With product performance and quality an important factor for both end users and manufacturers, ICS Cool Energy has added to its collection of accreditations with the renewal of the Eurovent certification for 2017. The Eurovent certification verifies that air conditioning and refrigeration products comply with both European and international standards for design specification and energy performance. Products must pass independent tests to ensure they meet their stated performance rating and if one product fails this test then the whole range loses its certification. 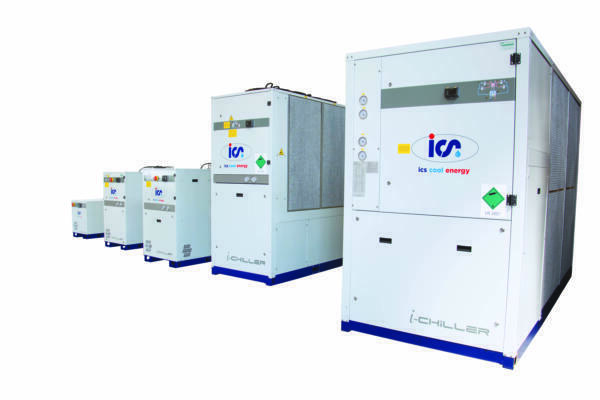 The ICS Cool Energy product ranges that are now Eurovent-certified include all standard i-Chiller models, all high efficiency i-Chiller HE models, and various models from its Aptus, Imperium and Magnus ranges. For more information about ICS Cool Energy, please visit www.icscoolenergy.com email info@icscoolenergy.com or call 0800 774 7426. Follow ICS Cool Energy on Twitter @icscoolenergy.